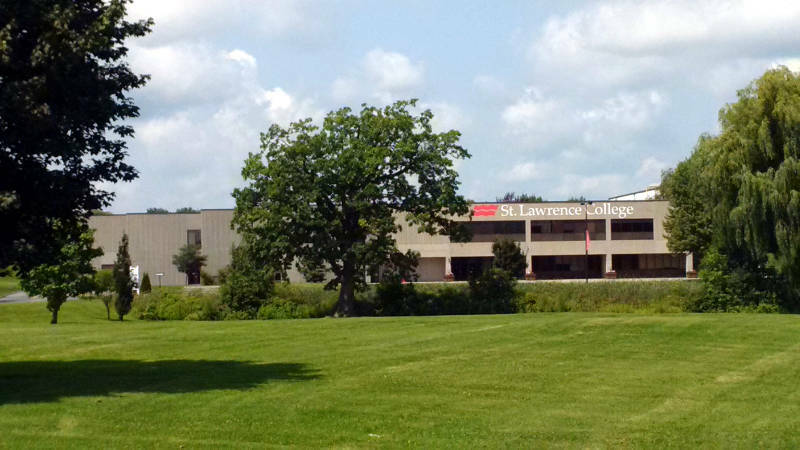 BROCKVILLE – Hundreds of college graduates from St. Lawrence College will be walking down the aisle to get their diploma Friday. The Brockville campus is holding convocation with two ceremonies at Centennial Road Church in Lyn at 10 a.m. and 1:30 p.m.
Students from business, community services, justice, applied arts, skilled trades and tourism will graduate in the morning. In the afternoon, it will be grads from nursing, health sciences, online and continuing education. The valedictorians this year are Child and Youth Care graduate Warren Duncan, who will speak at 10 a.m. and Clarence Gilbert Pankhurst, who is graduating from the Bachelor of Science Nursing program and will speak at 1:30 p.m. If you can’t make the graduation, it will be on Livestream here.